UNDER CONTRACT! Sit on the back screen porch & enjoy your coffee or glass of sweet tea! This wonderful, all brick 3 bed, 2 1/2 bath home on just over 1/2 acre in the quaint town of Furman, SC. Kitchen is upgraded with granite. Owner's suite has an extremely large walk-in closet w/ shelving. Home is well taken care of but HVAC needs repaired/replaced. Detached garage/workshop with electricity. For more info on this or other HUD owned properties, go to www.HUDhomestore.com. PCR (Property Condition Report) and/or MPR can be viewed. Owned by US Dept of HUD. Case# 461-500548. Insurability: IE (Insured with Repair Escrow) and 203K eligible, Subject to FHA Appraisal. This property is sold AS-IS. House built in 1970 and Lead Based Paint Addendum is required. Seller makes no representations or warranties as to property condition. Seller may contribute UP TO 3% for buyer's closing costs (only Owner Occupant), upon buyer request at bidding. Buyer to verify all info. EQUAL HOUSING OPPORTUNITY. 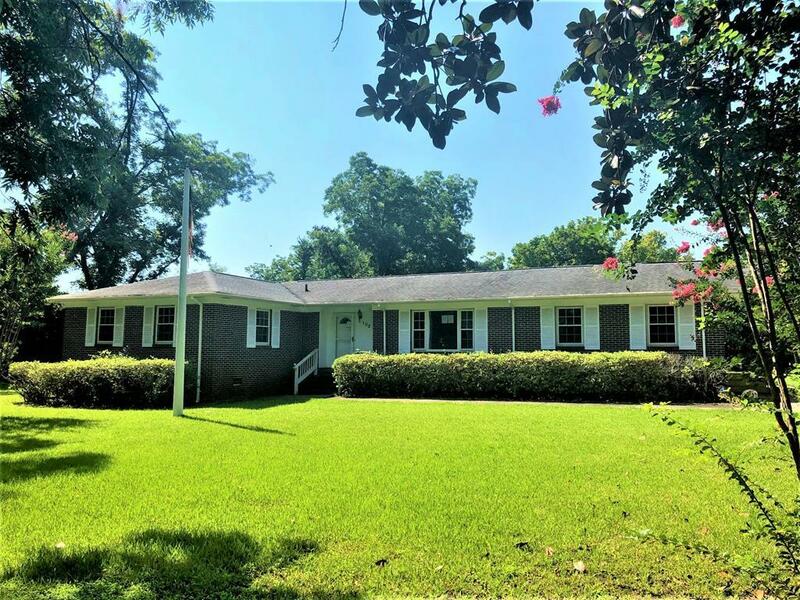 Listing provided courtesy of Teresa Popham of Aiken Premier Realty.